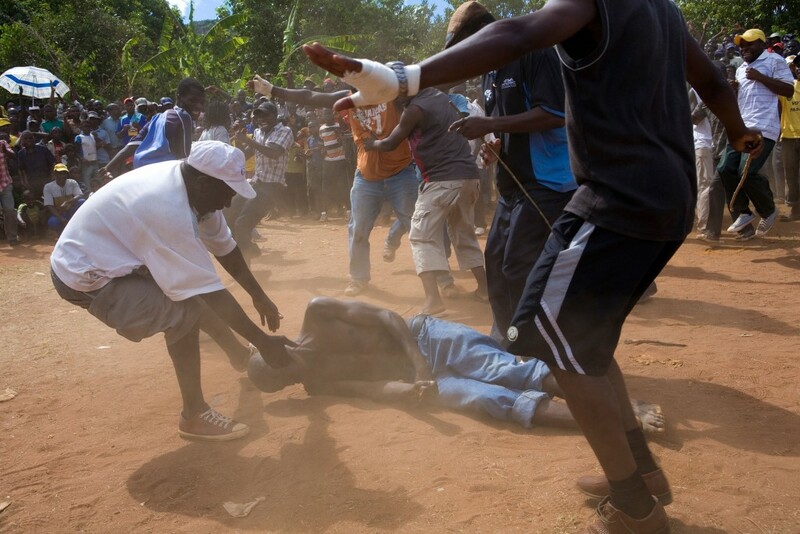 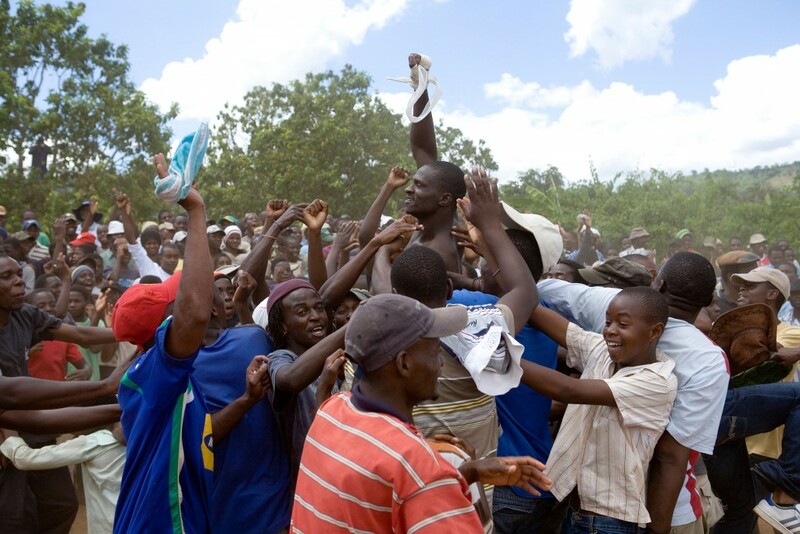 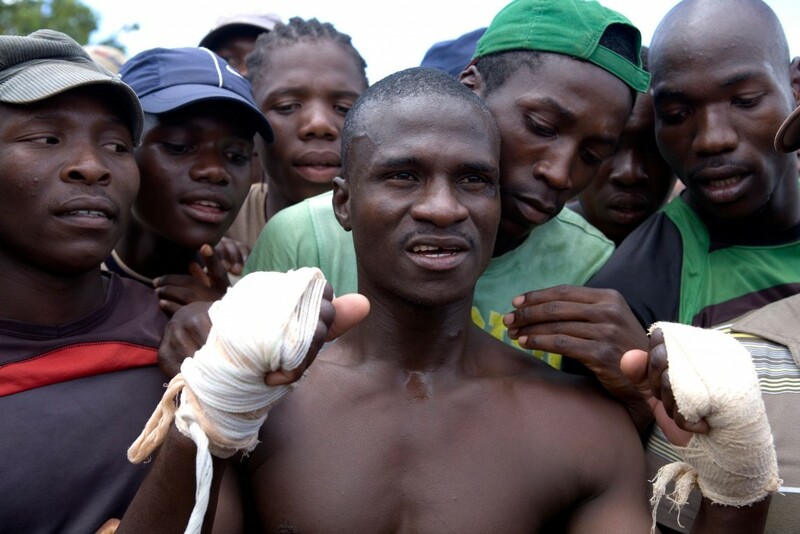 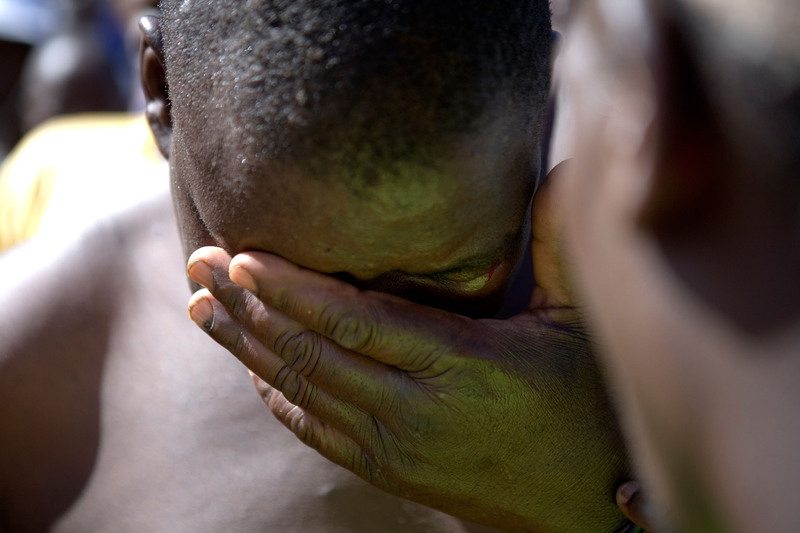 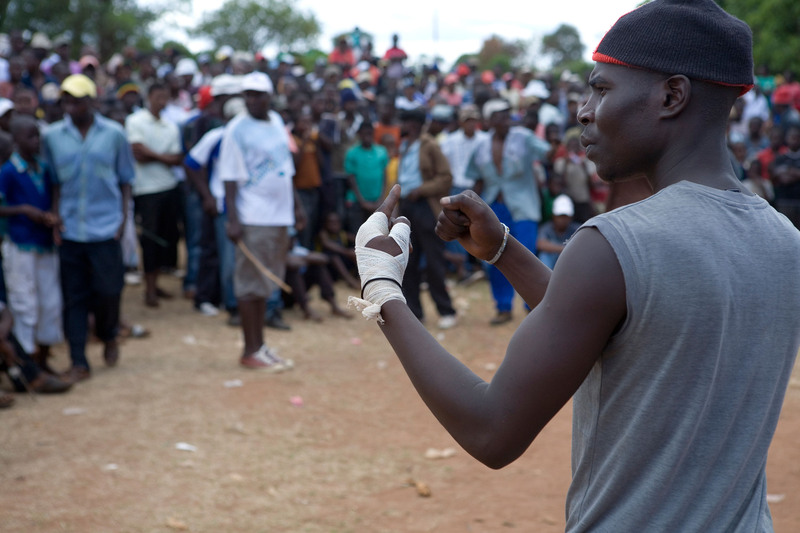 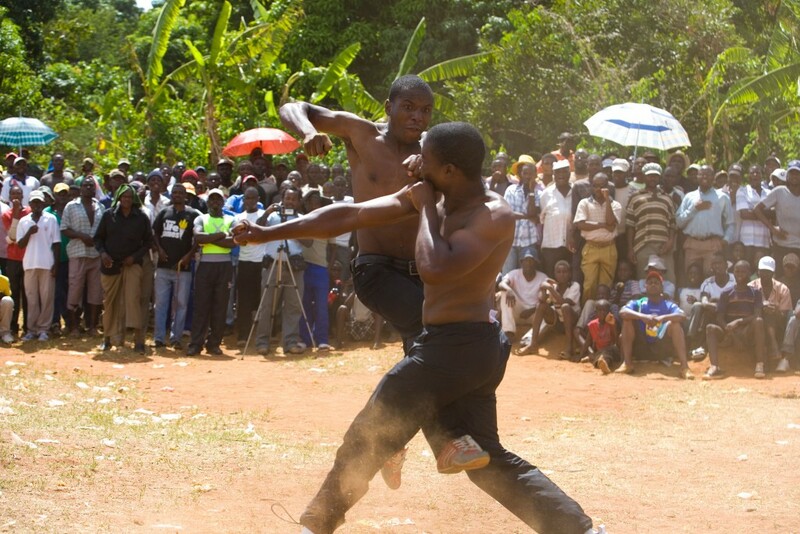 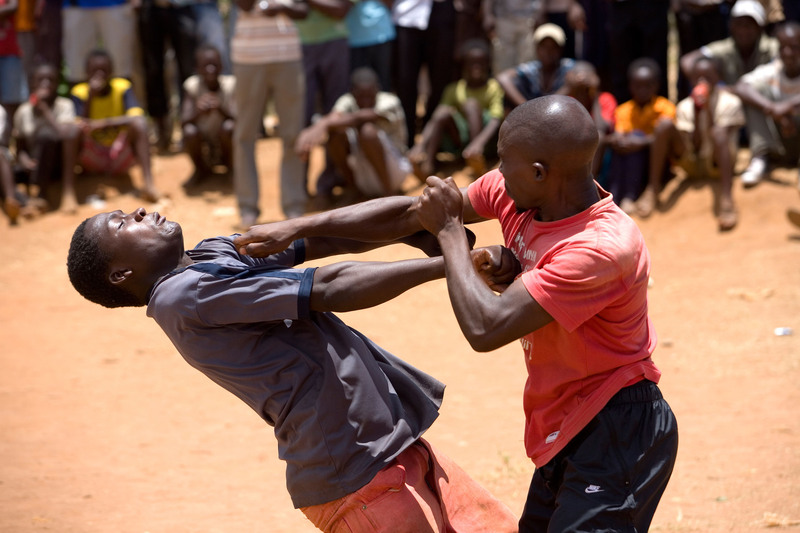 In the remote Venda area of northern South Africa, local champions from the village of Gaba, meet their counterparts from neighbouring Chifudzi village, in an annual bareknuckle boxing tournament known as the “Musengwa”. 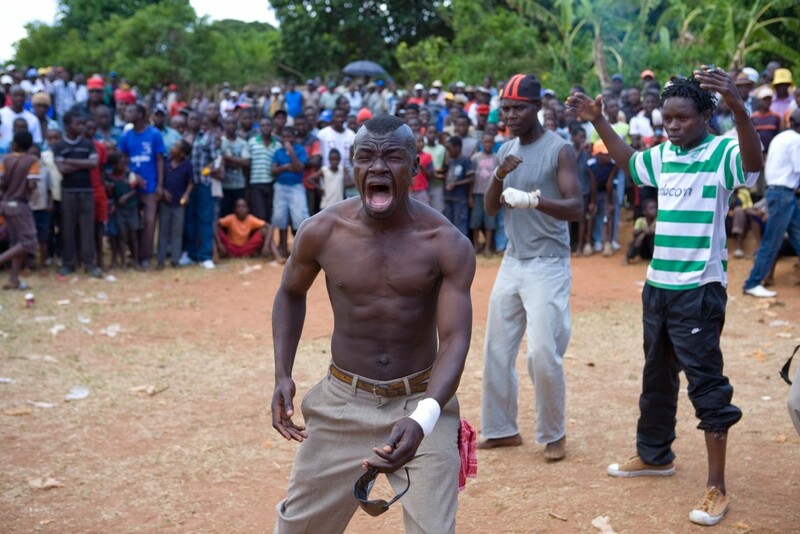 It is seen as a test of manhood, and is open to all who are considered brave enough to confront their fears, regardless of age, size or strength. There are few rules. 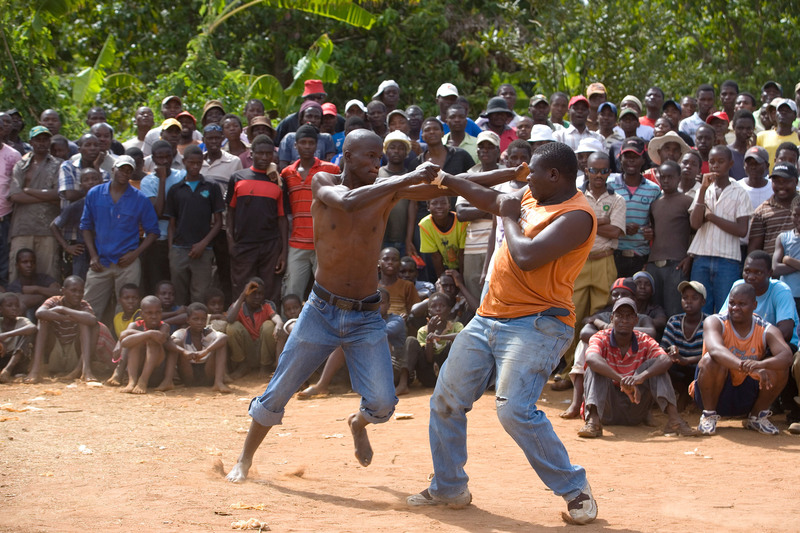 The overriding one being that once blood is drawn, the fight is stopped. 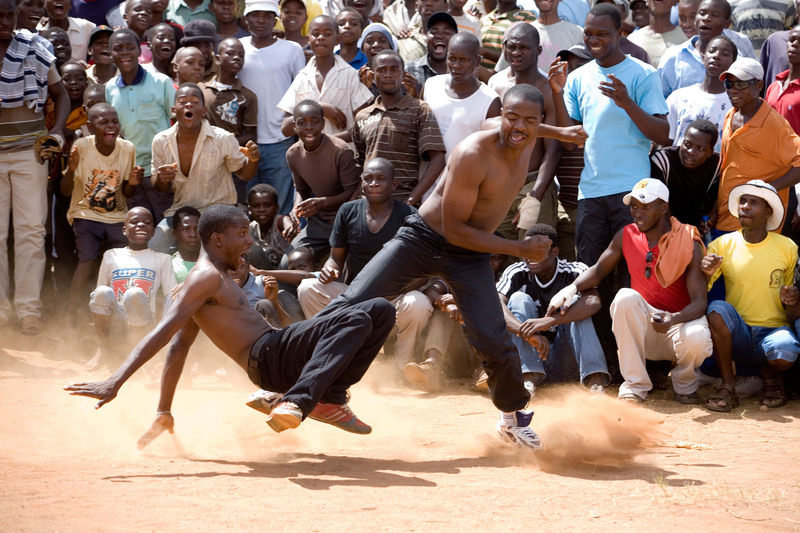 Old-fashioned honour and the admiration of ones peers is the only prize for the winners during these chaotic but good-natured contests, in what is still deemed the “noble art”.